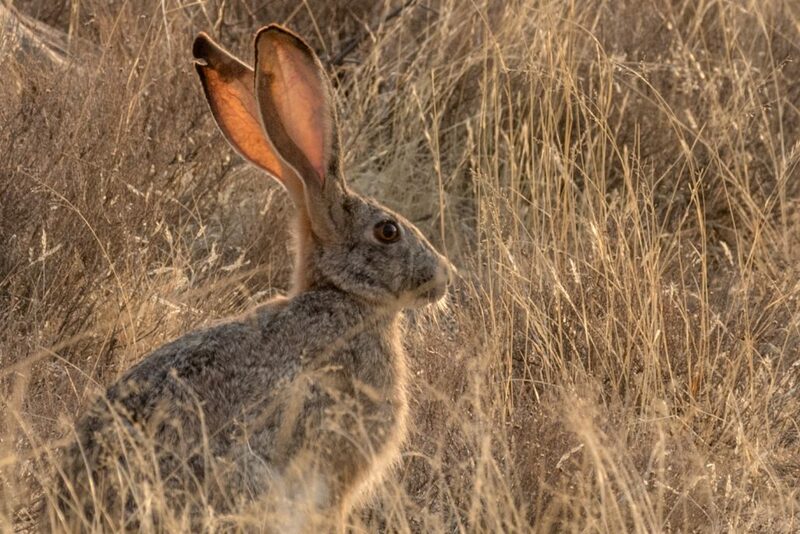 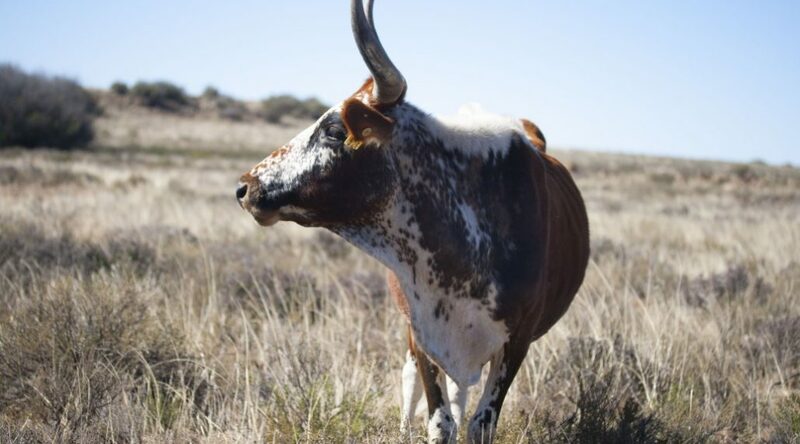 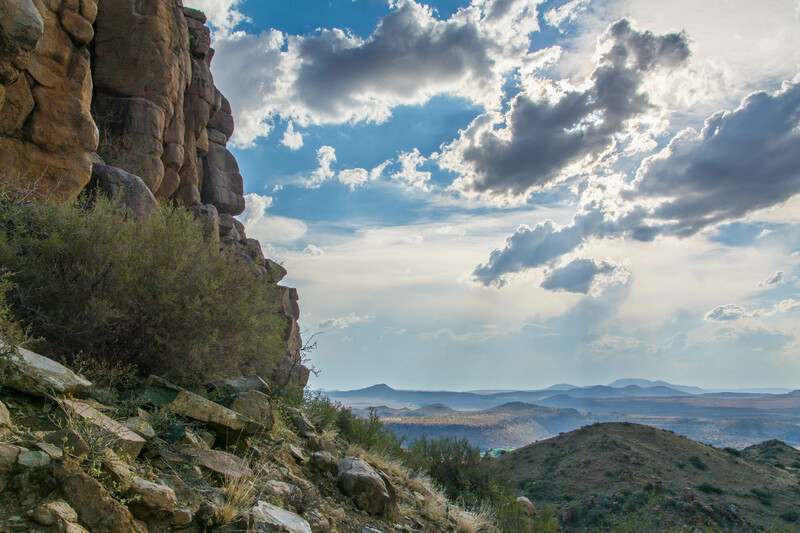 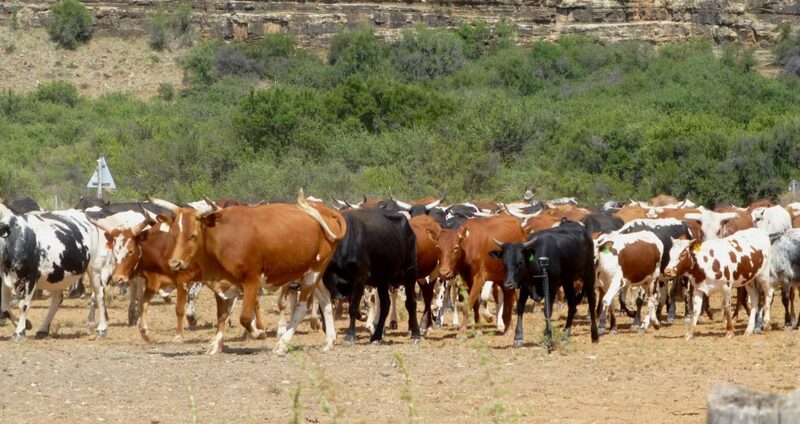 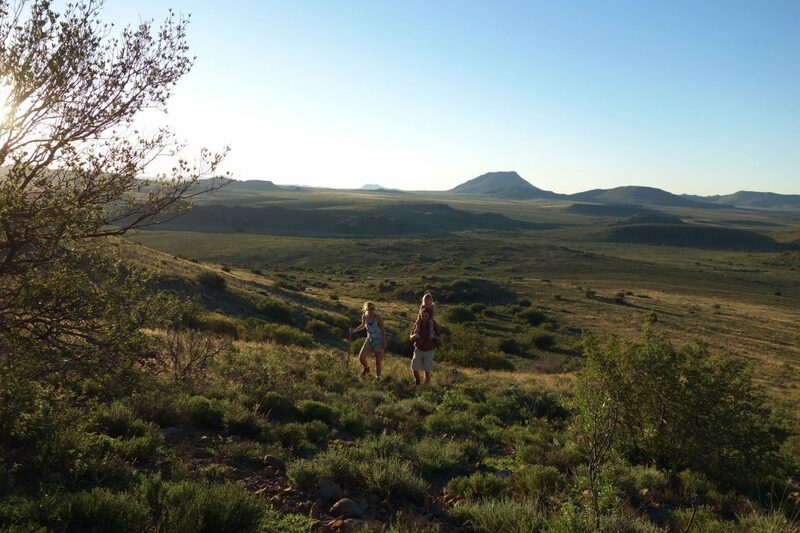 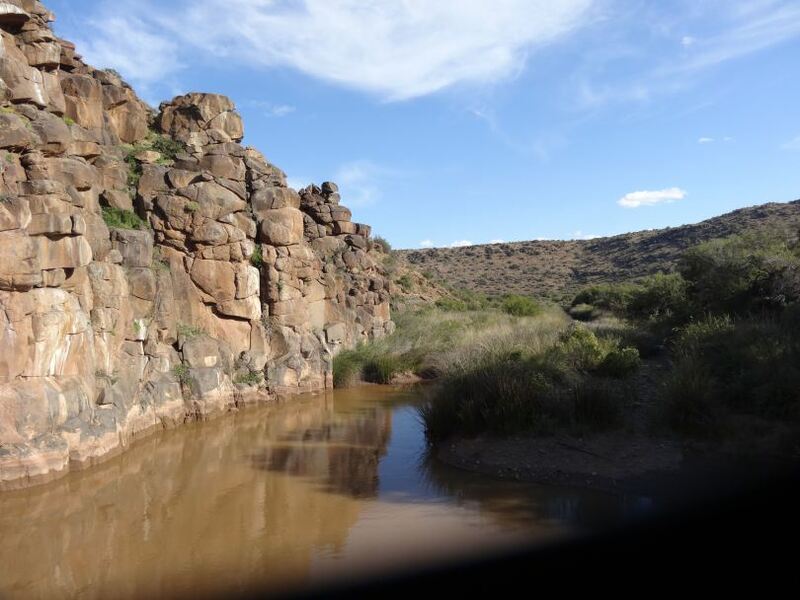 Set in the Upper Karoo on the edge of the Great Escarpment, Karoo Ridge Conservancy is a 5,000 hectare private conservancy founded to restore, protect and safeguard the diverse wildlife, landscape and natural resources of the region. 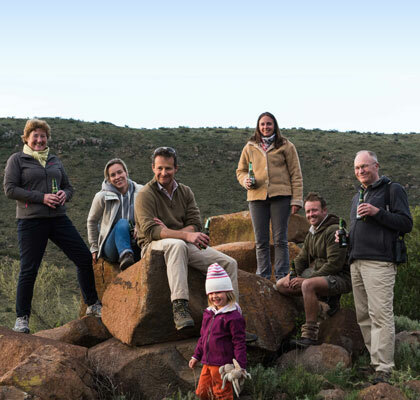 The conservancy is a working farm that also offers an exclusive holiday retreat in the form of a traditional Karoo-style eco-lodge nestled in a tranquil valley, an ideal hideaway for those who are keen to learn more about what we do, or who simply love escaping to the wilderness. 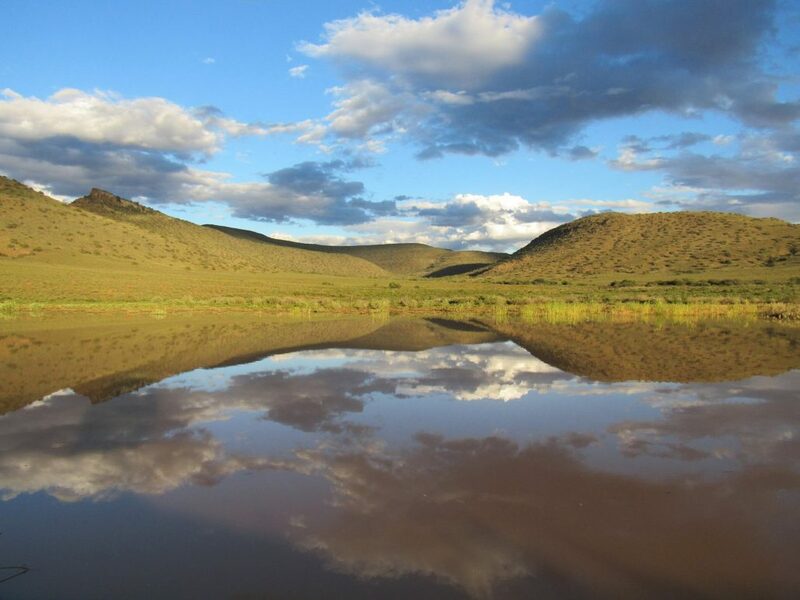 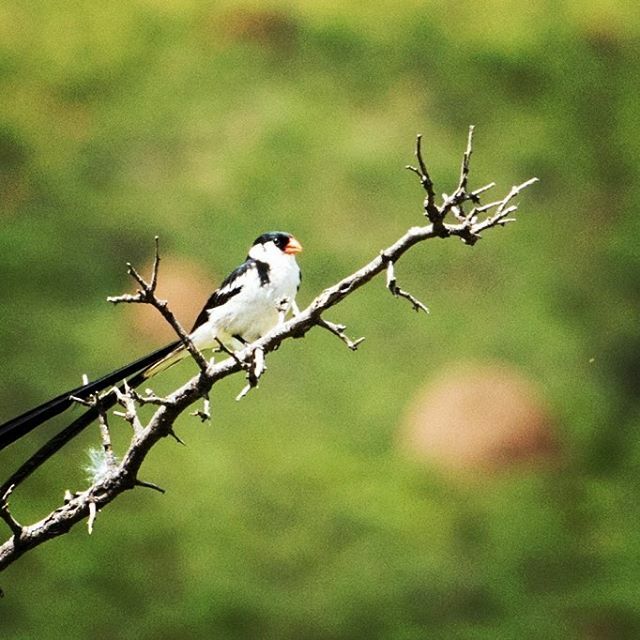 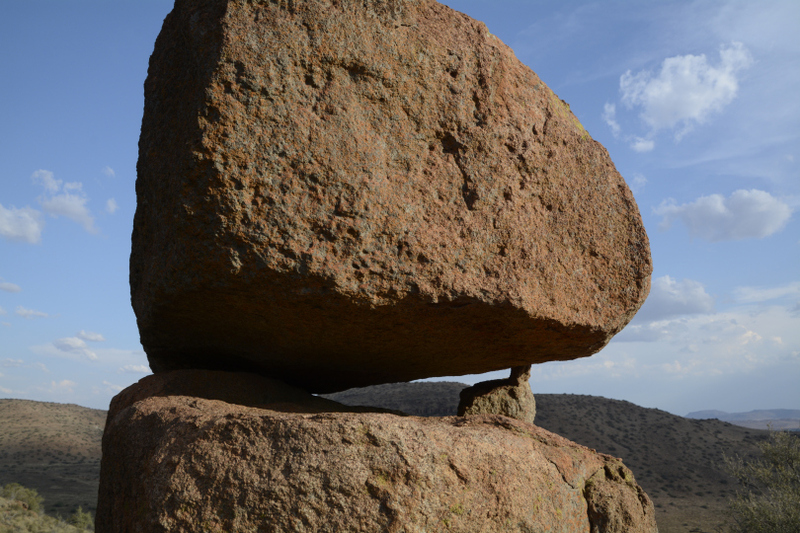 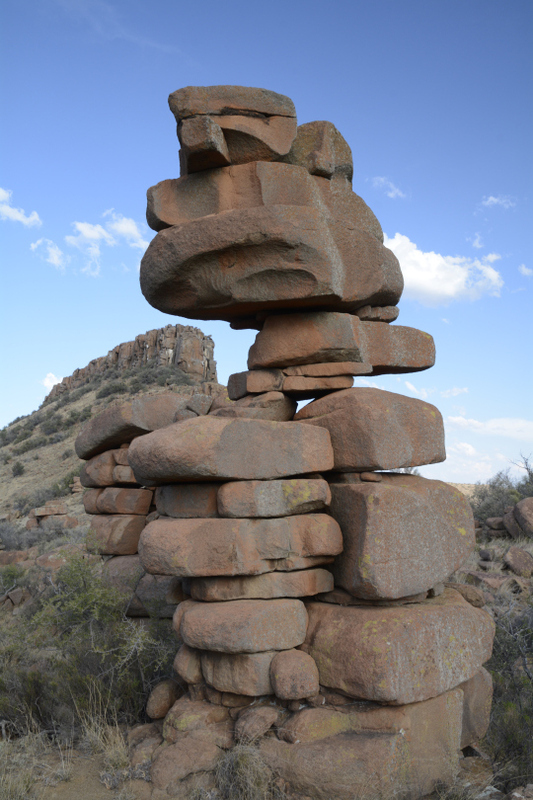 The Conservancy lies in the foothills of the Stormberg Mountains sweeping over hills, valleys and open flats which are home to a diverse range of flora and fauna. 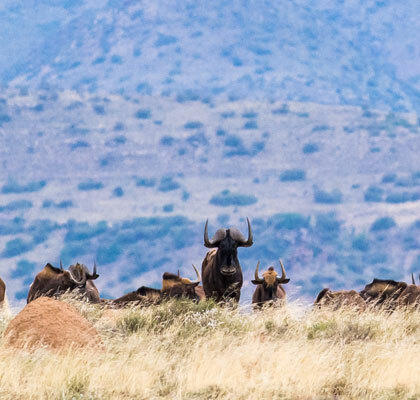 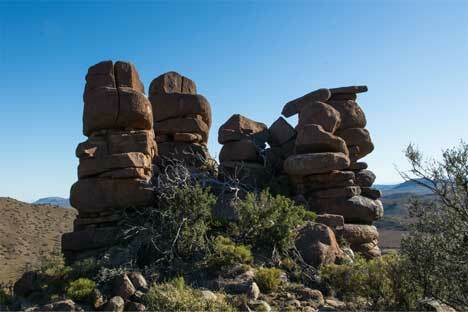 The preservation of this landscape and its wildlife is our inspiration and aspiration. 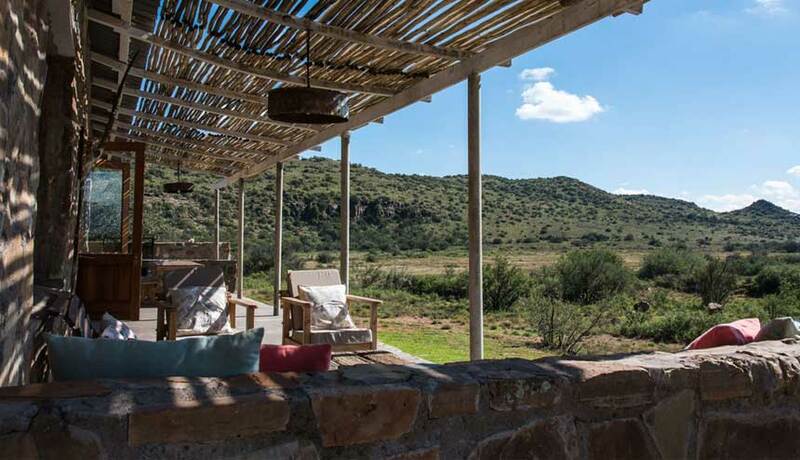 Built to welcome guests in an authentic, Karoo setting, our eco guest lodge lies nestled in a peaceful, scenic valley overlooking the Groot Brak River. 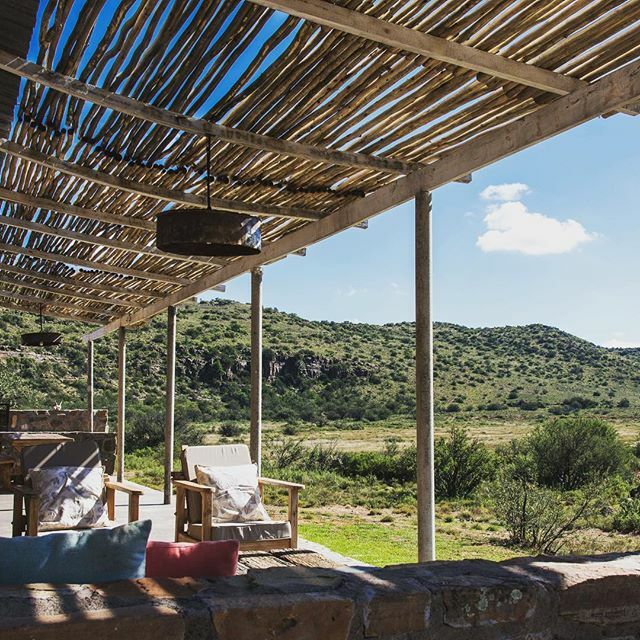 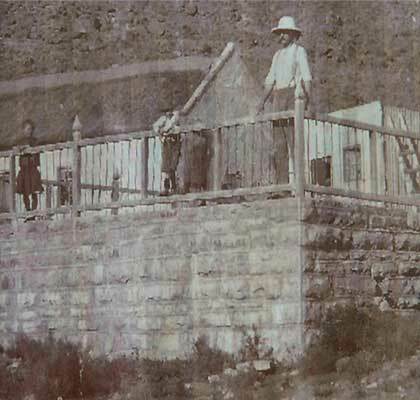 Inspired by the Karoo, brick and cut stone has been used to build a 4 bedroomed “Karoo Home” running off solar energy and gas. 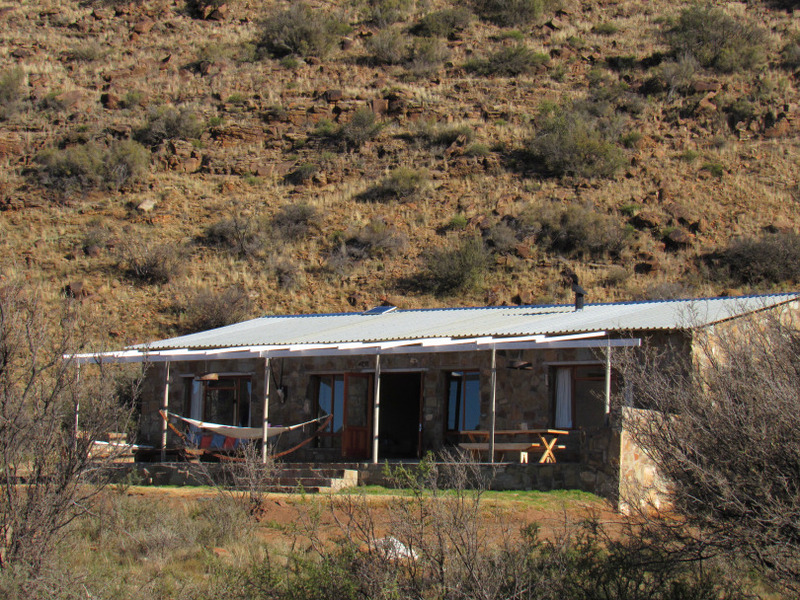 This Cottage is tucked away in a scenic valley overlooking the Groot Brak River. 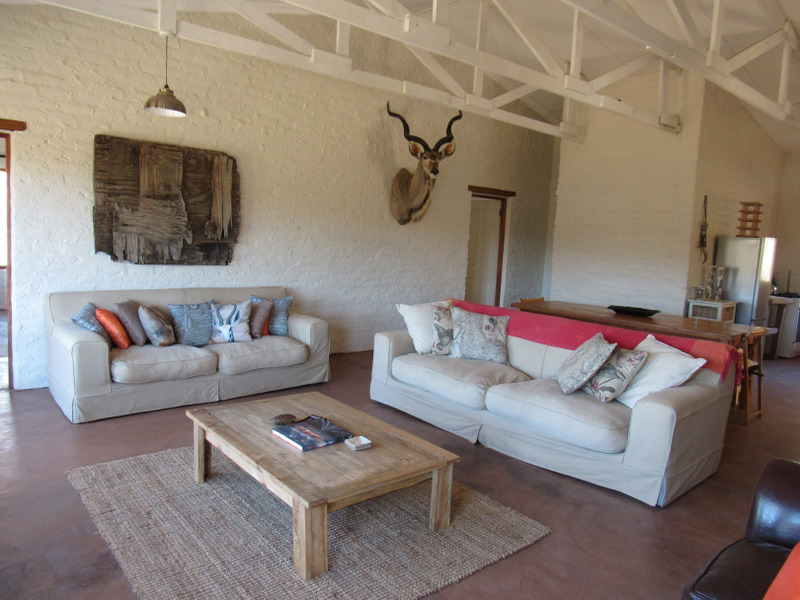 It is 1km from the Main Homestead so is close enough for comfort and far enough for privacy. 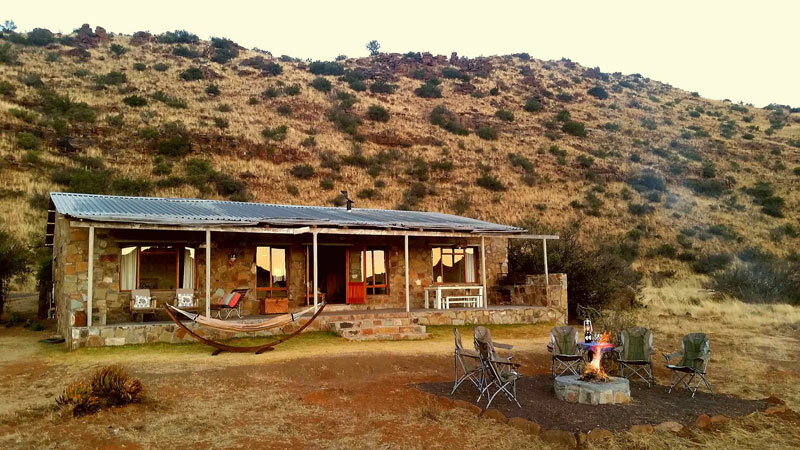 The Cottage is perfect for family/friend get-aways, couples looking for a romantic escape or anyone looking for a few days peace in the Karoo.